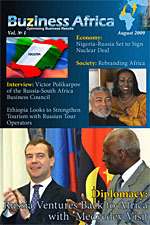 MOSCOW, June 30, 2015 (Buziness Africa) -- As a further step to consolidate the group's footprint, Russian Prime Minister Dmitry Medvedev has ordered to sign a memorandum on cooperation with BRICS countries (namely Brazil, Russia, India, China and South Africa) in the sphere of science, technologies and innovations, the official website of the Russian government reported in March. 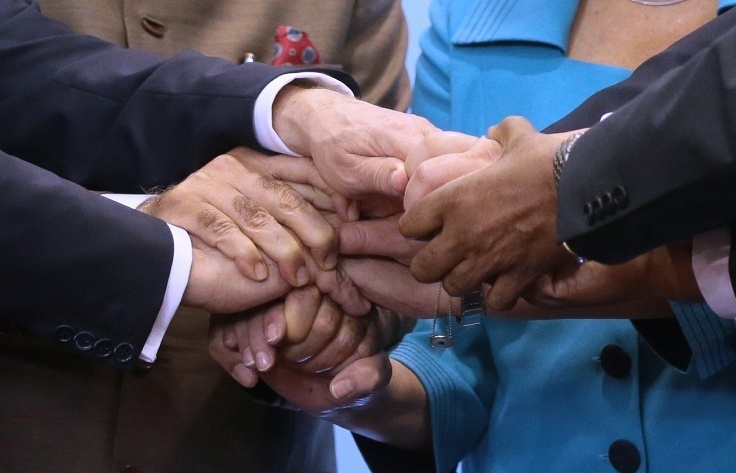 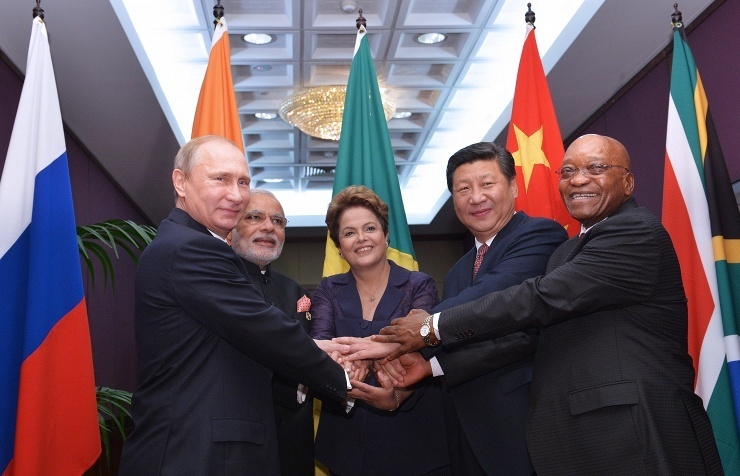 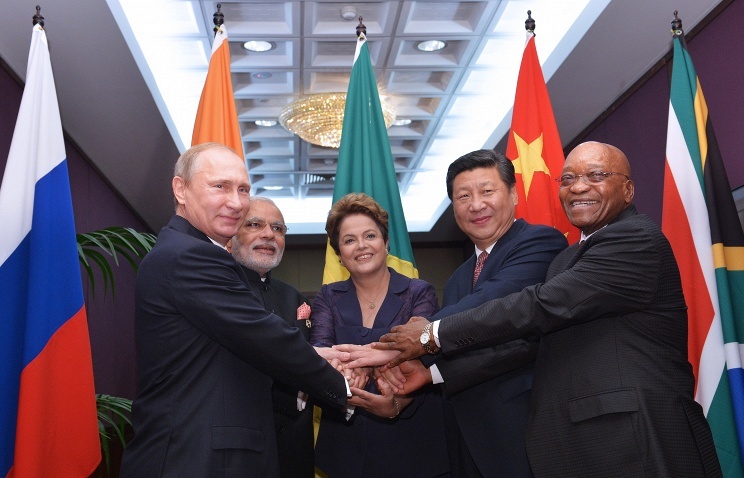 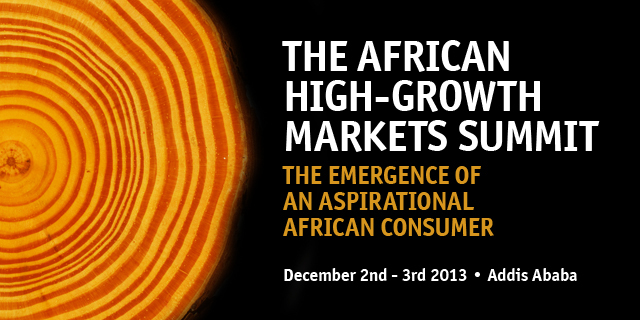 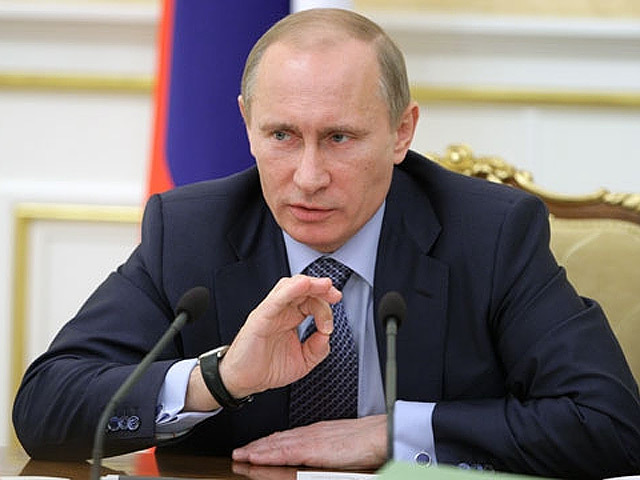 MOSCOW, June 10, 2015 (Buziness Africa) – In full-fledged preparation for the official launch of BRICS New Development Bank (NDB) as an extraordinary highlight event during the July Summit under his chairmanship, Russian President Vladimir Putin has ratified an agreement on the establishment of a $100 billion BRICS pool of currency reserves, according to a document published early May on Kremlin’s official website. 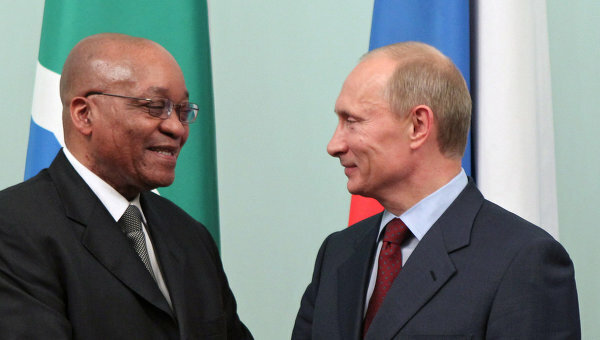 MOSCOW, May 15, 2015 (Buziness Africa) - Leaders of Russia and South Africa, Vladimir Putin and Jacob Zuma, have discussed current issues of bilateral relations and cooperation in various international arena, and most significantly the development of BRICS grouping of the world’s five major emerging economies (Brazil, Russia, India, China and South Africa) and progress that have been made so far for launching the BRICS New Development Bank (NDB) during the 7th summit slated for July 8-10 in Ufa, the capital of the Republic Bashkiria in Russia.